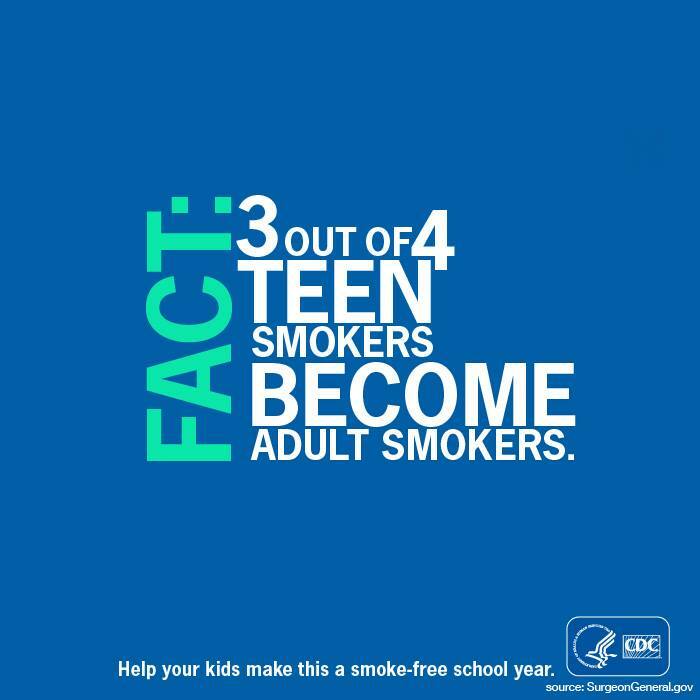 Three out of every four teen smokers become adult smokers. And tobacco use is still the number one cause of preventable death. The stakes are so high; our work is so essential. So many young people have lost a loved one to tobacco. Their loss inspires them to use their art and music to urge their peers not to start smoking and be drawn into a lifetime of nicotine addiction. According to the NY Post, the “Save Our Stores” Coalition, which is backed by the tobacco industry, conducted a telephone survey of 100 NYC retail owners and managers and asked them what they thought of City Hall’s proposed tobacco product display restrictions and minimum price of $10.50 per pack of cigarettes. About 70 percent claimed the new measures would harm their business, and 55 percent said they may have to lose jobs. 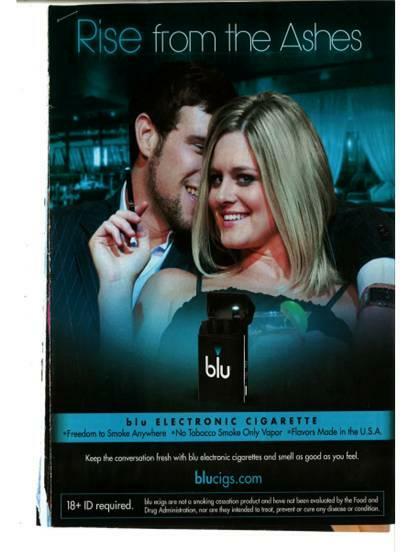 Eighty percent said they also expect an increase of black market sales of cigarettes. 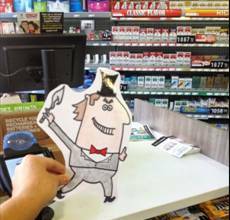 Meet Flat Phil, a cartoon tobacco executive designed by youth interns at the LGBT Community Center, who will be roaming the streets of NYC this summer! Short for Philip, Phil is always scheming up ways to target our communities and keep smoking popular. The NYC Coalition for a Smoke-Free City and our partners will use Phil over the coming weeks to raise awareness around the negative effects of big tobacco on our lives and neighborhoods. Tobacco companies spend billions of dollars every year on marketing and advertisements, many of which target vulnerable communities including youth, the LGBT community, and ethnic and racial minorities, to promote smoking – the number one cause of preventable death in the United States. This summer, we’re using photographs of Flat Phil to put big tobacco in the spotlight and reveal their dirty tricks and tactics. 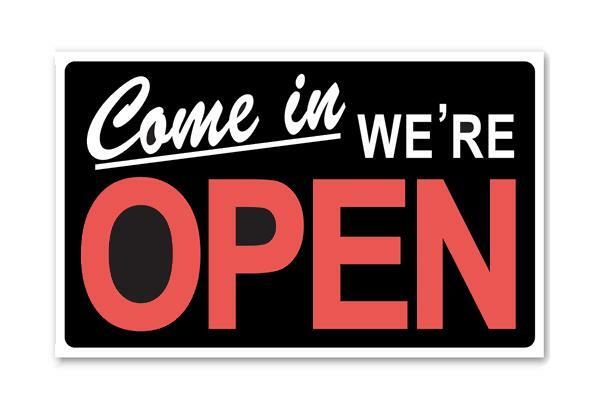 Want to join in our fight against Big Tobacco? 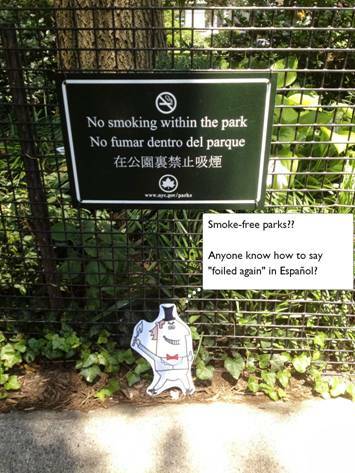 For more information about Flat Phil, visit NYCSmokeFree.org/flatphil and be sure to follow us on Twitter and like our Facebook page to keep up with all things Phil-related! Who knows, he may even be targeting your community next!